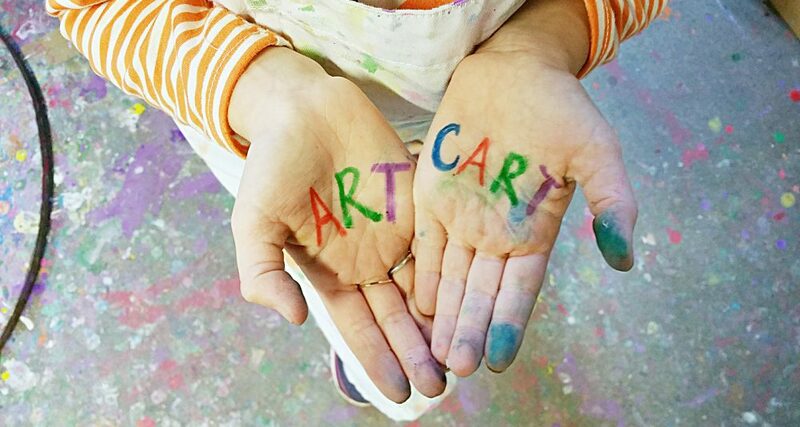 Community Art Cart | Igniting creativity and sustainability through public 'carts' for the free exchange of creative fodder and reusable art and craft materials…and YOU can too! Creative reuse is the practice of using otherwise discardable materials for creative purposes; like recycling and upcycling it is a way of giving old materials a new life while promoting sustainability. Community Art Cart is a project that seeks to put creative materials in the hands of everyone by creating and supporting modest public repositories for the free exchange of reusable materials for creative purposes.